Whether you’re taking a gap year, looking to experience new cultures, or just plain need a vacation, a trip around Europe should be on your to-do list. One of the greatest parts about traveling through the Old Continent is that it’s easy to hop from one country to another, which means that you can ride gondolas through Venice on Monday and eat croissants in Paris by Wednesday! Planning out how to get from one country to the next can be quite stressful, so luckily we found that you can travel to three famous European capitals for very cheap all from one place: London. Paris, Amsterdam, and Brussels are must-see spots for any globetrotter and, best of all, they are not that far from the British capital. You may be asking how this is all possible while still keeping your wallet in tact. While many travelers have only heard of high-speed trains like Eurostar to get from London to Paris and beyond, tickets for those tend to be rather expensive. You can actually take the bus instead and save some serious cash. We researched the cheapest bus tickets over a 30-day period and found really cheap bus tickets from London to Paris, Amsterdam, and Brussels. 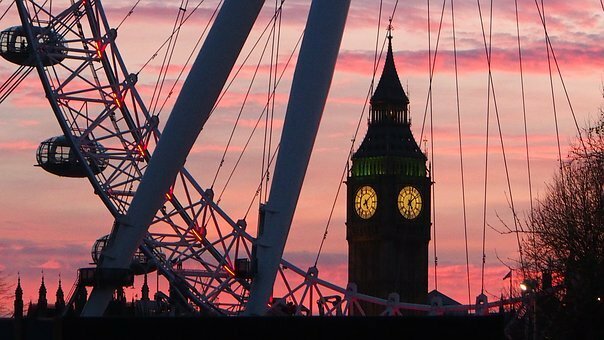 Whether you’re a London local or tourist and looking for a European hotspot to visit, you can use Wanderu to find some amazing deals. If you’re in the mood for macarons and art museums, Wanderu can help you find cheap bus tickets from London to Paris. We found that the average price of a ticket from London to Paris is $25, but if you’re really looking to travel Europe for cheap, plan your trip 30 days in advance to find an even lower price. We found one as low $18, so get your tickets now before they’re gone! Since Paris can’t be seen in a single day, Wanderu can help you find cheap hotel options to make the most out of your trip. Not a Paris Fan? No Problem! Amsterdam is an incredibly captivating city to visit full of narrow canals, outdoor markets, and abundant tulip gardens. If you’re hoping to score a bus from London to Amsterdam, we found that the average price of a bus ticket is $39. Be on the lookout for even cheaper prices by planning ahead and buying early. The lowest price in our system in the past 30 days was around $30. 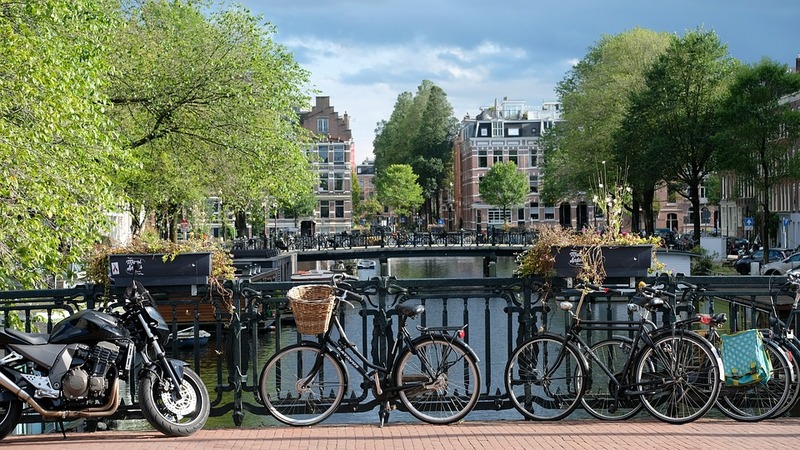 If you’re taking your time on this vacation and want to spend a few days admiring this distinctive city, Wanderu can help you find low-cost hotel deals in Amsterdam. Not in the Mood for Amsterdam? Check Out These Other Cities! 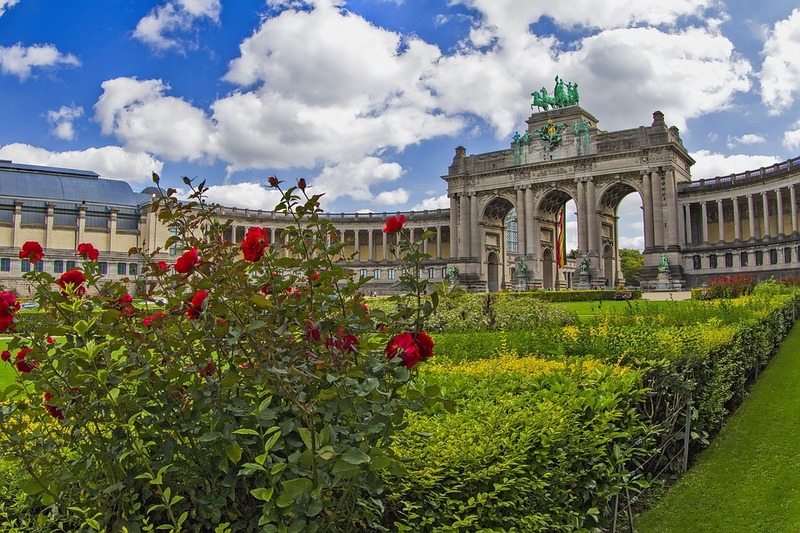 Brussels is a hub of historical landmarks, good eats, and a killer nightlife. It’s easy to book a bus from London to Brussels for cheap using Wanderu. We found that the average price of a bus ticket from London to Brussels is $37, but if you’re seeking out some cheaper options, some bus tickets go for just $20. Book ahead of time to catch these deals before they disappear! We just know you’ll love the Belgian capital, so we also found some cheap hotel deals in Brussels if your day trip turns into a week-long outing! Not Interested in Brussels? Check Out These Other Destinations! Paris, Amsterdam, and Brussels are must-see European destinations, so if you happen to be in the London area, then you truly cannot miss out on visiting these amazing nearby cities. Download the free Wanderu app or go to Wanderu.com to find cheap bus tickets and make your European excursion just a click away! Prices listed above are based on the average coach fares available on Wanderu for each route over a 30-day period. Prices were converted from USD to GBP and EUR using exchange rates on February 20, 2019.